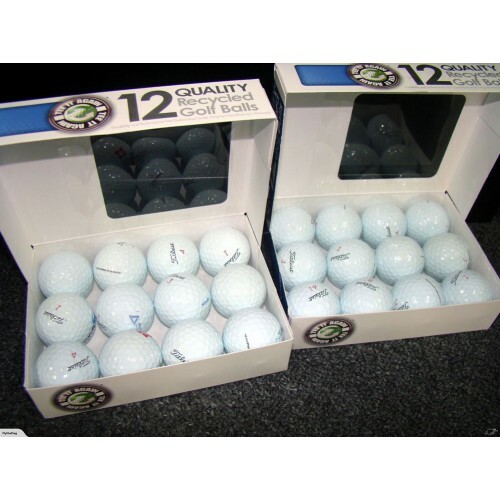 The the right Balls to Change your Game ... Like Tiger Did ! This allows you to play the game without breaking the bank. ! !